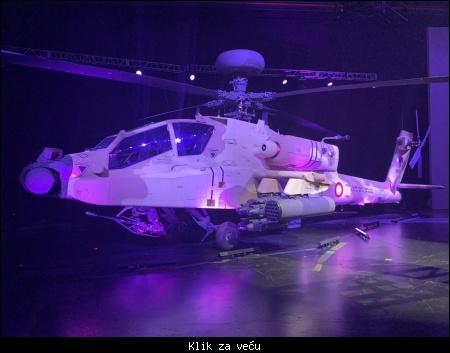 Citat:AH-64E Авиации cухопутных войск Индонезии. 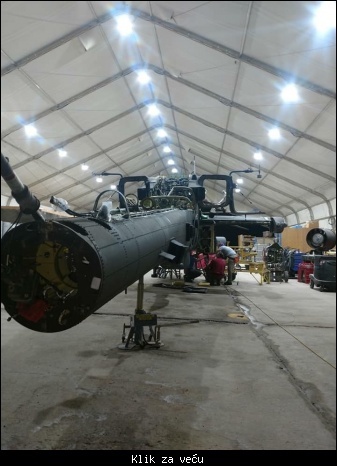 Citat:In three months, the Indian Air Force will begin receiving its first AH-64E Apache attack helicopters and CH-47F Chinook heavy lift helicopters at its bases in Pathankot and Chandigarh respectively. 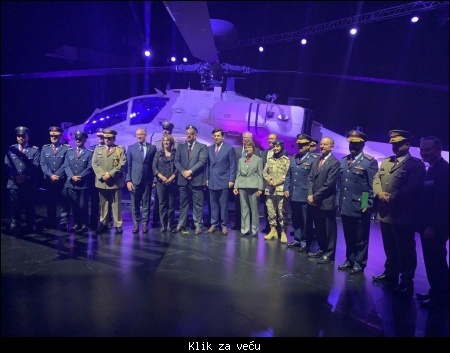 Both bases are receiving finishing touches in terms of support infrastructure before the American-built rotorcraft arrive starting March 2019. 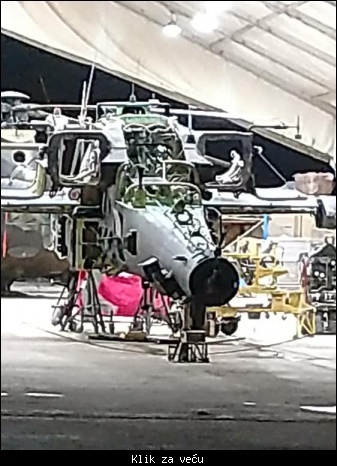 Over the course of 2019-20, the IAF will receive 22 Apaches, 11 of which will be fitted with the AN/APG-78 Longbow fire control radar. The Apaches will be split between Pathankot and the Jorhat base in India’s east. An inaugural batch of IAF pilots — all current Mi-35 pilots — are at US Army Aviation’s premier flight training facility in Fort Rucker, Alabama to train on the Apache before beginning squadron work next March. 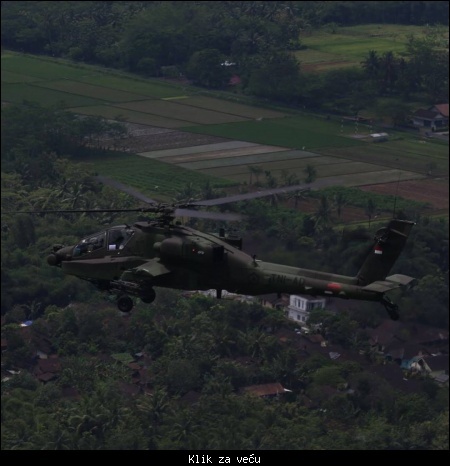 Citat:Техническое обслуживание AH-64Е ВВС США, предположительно в Сирии. Citat:The U.S. Army has contracted a Boeing to support of Qatar’s AH-64E Apache Guardian attack helicopters. The U.S. Army Contracting Command has awarded Boeing Co. contracts for Maintenance Augmentation Team services for the Qatari Air Force AH-64E attack helicopters. The contract, announced Wednesday by the U.S. Department of Defense, is worth more than $49.2 million. Work will be performed in Mesa, Arizona, with an estimated completion date of July 31, 2024. 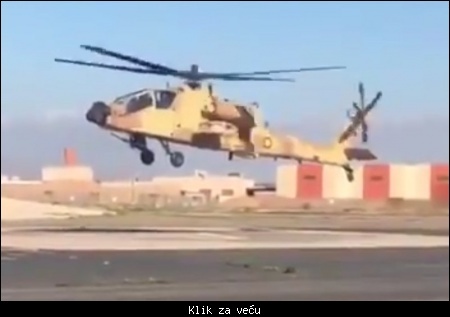 It expected that Qatar Emiri Air Force to receive the first batch of 24 Boeing AH-64E Apache Guardian attack helicopters before the end of 2019. 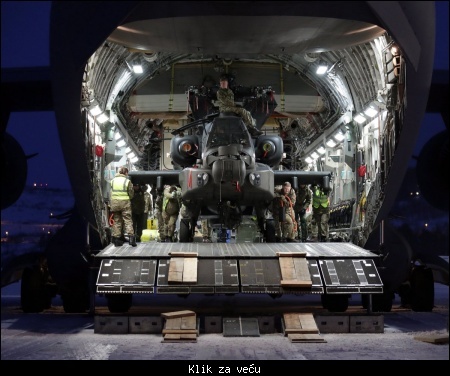 Citat: Apache Attack Helicopters of the Joint Helicopter Command, arriving at Bardufoss in Norway, to join the Commando Helicopter Force for the first time on Exercise CLOCKWORK.